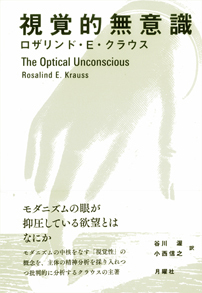 原書： The Optical Unconscious, The MIT Press, 1993. Copyright (C) 2019s Getsuyosha Limited. All Rights Reserved.